Unsurprisingly, Eneloops dominated the best rechargeable battery voting, taking almost 80% of the vote as of this writing. 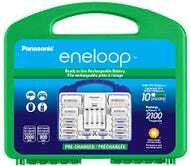 The Eneloop line has an incredible reputation, and garnered huge numbers of positive anecdotes from our readers. 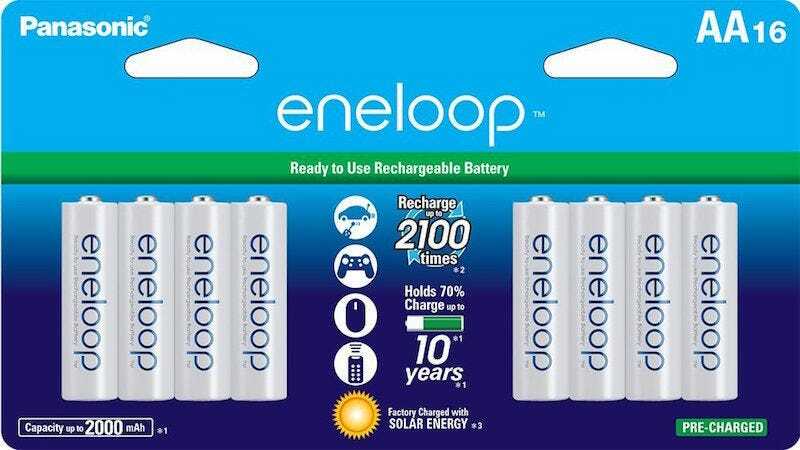 In addition to the winning AAs, Eneloop offers AAAs, chargers, and C and D spacers.